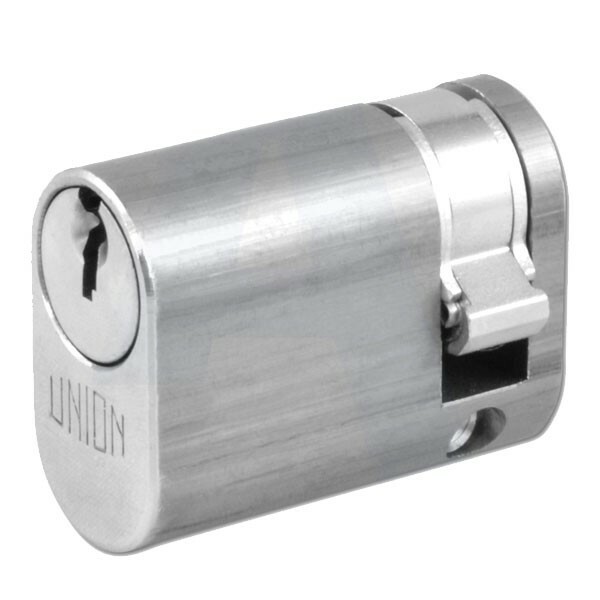 Can be keyed with other cylinder products such as padlocks, outside locking devices and cabinet locks, which use the same key section. Supplied with 3 steel nickel plated keys as standard. Please advise when ordering if the cylinder is for use with an outside access device.